How much do you know about bimetallic barrels? Home > News > How much do you know about bimetallic barrels? 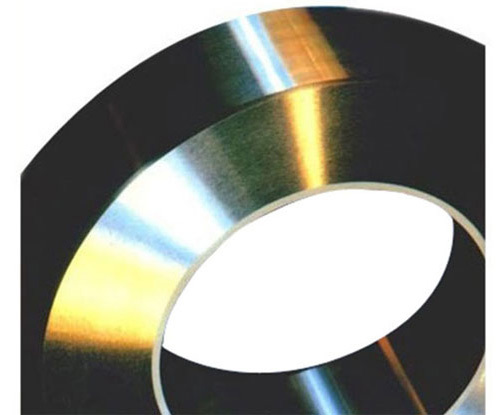 The bimetallic barrels are produced following the highest quality standards. We offer the most innovative wear resistant packages to optimize processes, performance and quality. Long operating life thanks to the selection of the best alloys for the specific requirements of resistance to wear and abrasion. Increase of productivity and quality of the product through a precision fit between the screw and barrel to achieve a longer period of time. The bimetallic barrel is made of high purity aluminium with conductivity equal to or greater than 55% IACS, the material of the stem or pin is solid copper, which provides a high degree of conductivity. Inside the barrel contains compound to inhibit corrosion and is sealed by a plug. • Long operating life thanks to superior wear resistance. • Manufactured with high conductivity aluminum. • Body covered with tin to increase its resistance to corrosion. • Compound to inhibit corrosion inside the barrel. • They can be used in voltages up to 35,000 volts. • For indoor or outdoor use. • Barrels with precision design, superior physical and chemical properties to achieve a wide range of process environments. • Optimum wears solutions with the largest range of alloys, from general purpose applications to the most complex applications for all resins. • High quality patented reinforcing steel to achieve less inherent stress and better straightness during heat cycles to achieve optimal strength and straightness levels. Copayright © Shanghai Omega Machinery Co., Ltd.